B.C. 's Queen Charlotte Islands have officially been renamed Haida Gwaii as part of a historic reconciliation agreement between the province and the Haida Nation, Premier Gordon Campbell announced Friday in Vancouver. The modern native name for the group of more than 150 rugged islands off the province's north coast will appear on revised provincial maps and all other official provincial documents and presentations, the premier said. The archipelago was first named after one of the ships of British Captain George Dixon in 1778, who called his vessel Queen Charlotte after the wife of King George III. 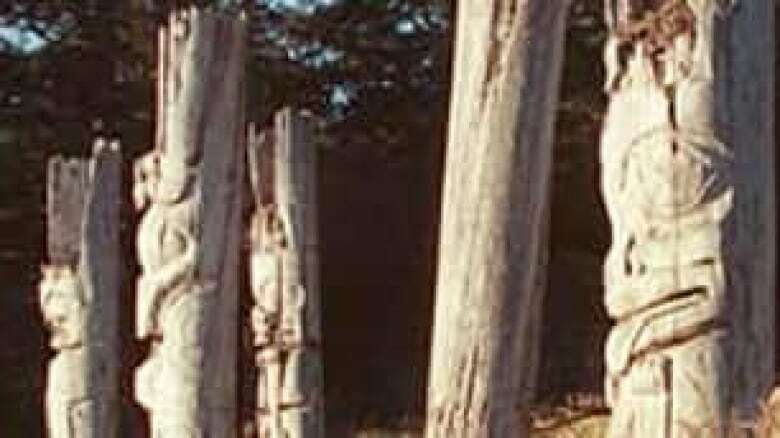 Haida Gwaii was created as an alternative name for the islands to acknowledge the history of the Haida Nation as part of its land claim efforts in the 1980s. 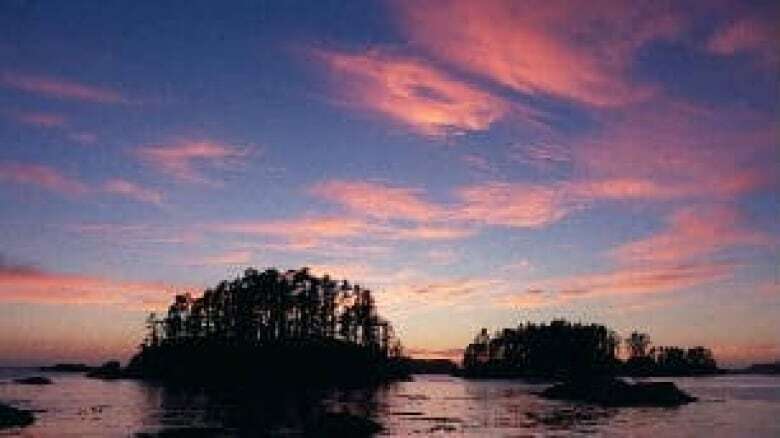 According to the Haida Gwaii Tourism Association, the name translates as "islands of the people" in the Haida language. The B.C. government later adopted the confusing name Queen Charlotte Islands/Haida Gwaii. Carol Kulesha, the mayor of the Village of Queen Charlotte, a community at the south end of Graham Island, says she is pleased with the name change and hopes it will clear up any past confusion. "This is bringing us back up to more modern times," Kulesha said Friday. "This is what the islands are named; they're Haida Gwaii. The confusion is the fact that some maps say one thing, and other maps say another. So now, it's official, and that's great." While the name change will mean maps will have to be updated, the reconciliation agreement is expected to have more far reaching consequences for the First Nation, which has never signed a treaty with the Crown. "After 100 years of conflict, we have set the ground for a more productive era of peace," said Haida Nation president Guujaaw in a statement released after the protocol was signed. The agreement builds on the success of the Strategic Land Use Agreement signed between B.C. and the Haida in 2007. "We have already agreed to the care and protection of the land; and now, we develop processes for more responsible management," Guujaaw said. "This marks an opportunity to build a relationship on mutual trust and to design a model for a sustainable economy." The deal will create a unique joint management council that will make development decisions along with a process to resolve title disputes between Haida and the Crown. It also includes $10 million for the Haida to buy out forest tenures on the islands and revenue-sharing on future resource development in the region. The pristine islands are in the centre of B.C. 's vast offshore oil and gas fields, but development of those reserves remains under a federal moratorium. The deal is the second such agreement announced in as many days that establishes shared decision-making on land use and economic development opportunities between the province and B.C. 's First Nations. On Thursday, the province signed a similar reconciliation deal with six other coastal First Nations. It also granted environmental approval Thursday to the Naikun wind project, to be located in the Hecate Strait east of Haida Gwaii. The Haida Nation is a major stakeholder in the project.